Sheep 16% supplement is carefully formulated to meet the nutrient requirements of sheep of all ages. This unique supplement is second to none when compared to other low-moisture blocks. This block is the product of a state-of-the-art patented process that provides a unique 24-hour feeding system. Sheep 16% is an exceptionally dense block that will give you the most for your money. Economical: A low feeding rate means lower feeding costs (on a per head per day basis). Mineral Fortification: This supplement is Vitamin and Mineral fortified eliminating the need to feed additional free-choice minerals, resulting in a significant supplemental feed cost savings. Weather Resistant: The patented, “continuous flow” system creates a quality, low-moisture, exceptionally dense block that maintains its integrity even in hot, humid weather or precipitation. Minimal Labor: MegaLic® Sheep 16% is easy to feed. Simply place the blocks in areas of easy access to the livestock. Provide free choice as a supplement to sheep at a rate of one block for each 25 to 35 head. Place in pasture near areas frequented by livestock, such as watering locations, shade or loafing areas. Sheep normally consume approximately 3 to 4 ounces per head per day. Consumption may vary depending on climate, grazing conditions, condition of livestock and/or availability of other feeds. 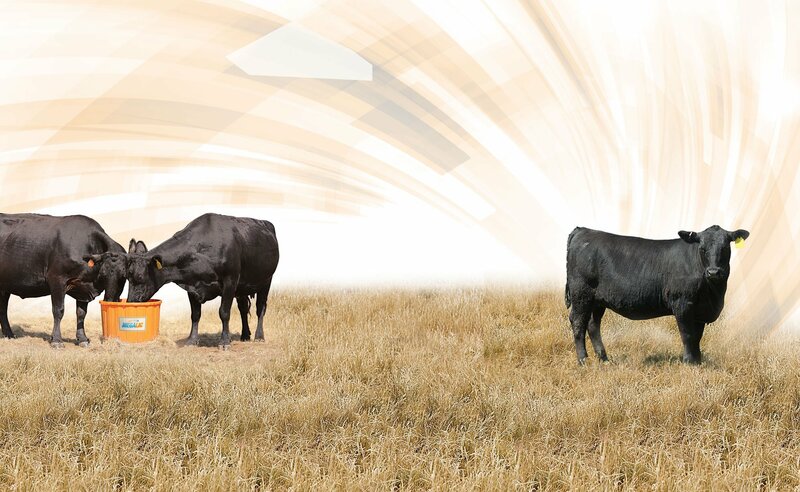 In situations where climate and/or other factors result in consumption less than expected, intake of supplement can be increased by providing additional blocks per pasture. Provide access to fresh water and free-choice salt at all times. Sheep 16 should be used as the sole source of supplemental trace minerals.